Amazon S3 is a widely used public cloud storage system. S3 allows an object/file to be up to 5TB which is enough for most applications. The AWS Management Console provides a Web-based interface for users to upload and manage files in S3 buckets. However, uploading a large files that is 100s of GB is not easy using the Web interface. From my experience, it fails frequently. There are various third party commercial tools that claims to help people upload large files to Amazon S3 and Amazon also provides a Multipart Upload API which is most of these tools based on. 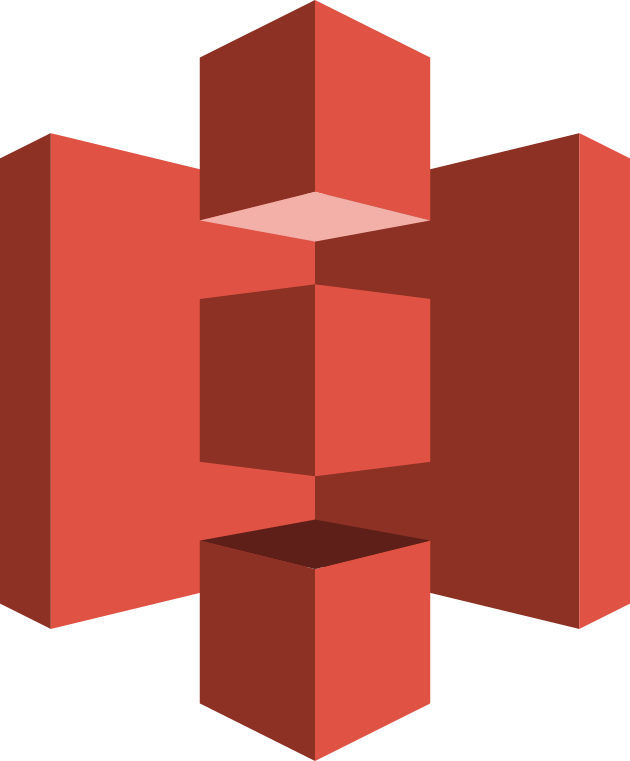 While these tools are helpful, they are not free and AWS already provides users a pretty good tool for uploading large files to S3—the open source aws s3 CLI tool from Amazon. From my test, the aws s3 command line tool can achieve more than 7MB/s uploading speed in a shared 100Mbps network, which should be good enough for many situations and network environments. In this post, I will give a tutorial on uploading large files to Amazon S3 with the aws command line tool. Try to run aws after installation. If you see output as follows, you should have installed it successfully. Here, your AWS Access Key ID and AWS Secret Access Key can be found in Your Security Credentials on the AWS Console. aws has more commands to operate files on S3. I hope this tutorial helps you start with it. Check the manual for more details. How to get the metadata of an AWS S3 object? Hey Eric, is there a parameter available for the above command that would allow me to enforce TLS 1.2 encryption in-transit? I am not aware of such one. You may need to dig into the source code of aws-cli which is available at https://github.com/aws/aws-cli to investigate or make patch to enforce TLS 1.2.
how do I sync between an sftp location and s3 bucket directly? 1. Mount the sftp location by sshfs http://www.systutorials.com/1505/mounting-remote-folder-through-ssh/ to a local directory. 2. Use the tool in this post to upload the file to sync the local directory (mounted the sftp location) with your S3 bucket. What happens when a large file upload fails?? This is not covered. I’ve been getting segfaults using the straight cp command, and re-running it will start again from the beginning. On large files this can mean days wasted. Stumbled upon this while looking for solutions to upload large files. If your cp process keeps dying, you may want to implicitly break it apart with the lower level s3api command set.